During winter the sea between the islands often freezes. When the ice is thick enough, ice roads are opened across the sea. 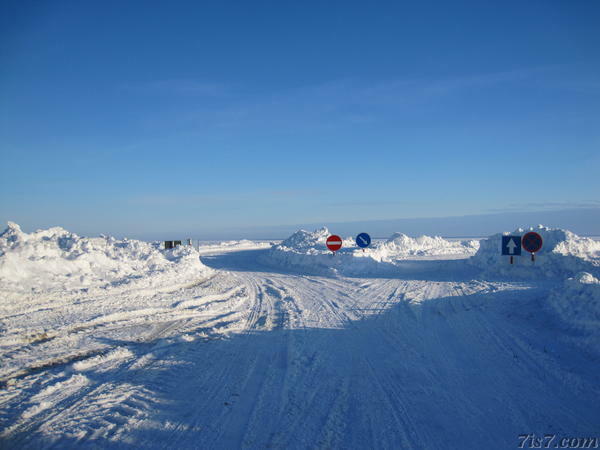 These photos were taken while driving across the frozen sea between Hiiumaa and Saaremaa. At the coastline one does not hear the usual sound of waves breaking against the shoreline. 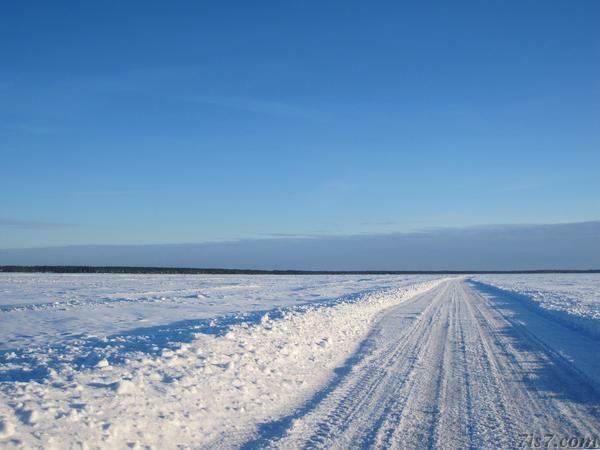 Instead it is silent and the white surface of the frozen sea covered with snow extends to the horizon. 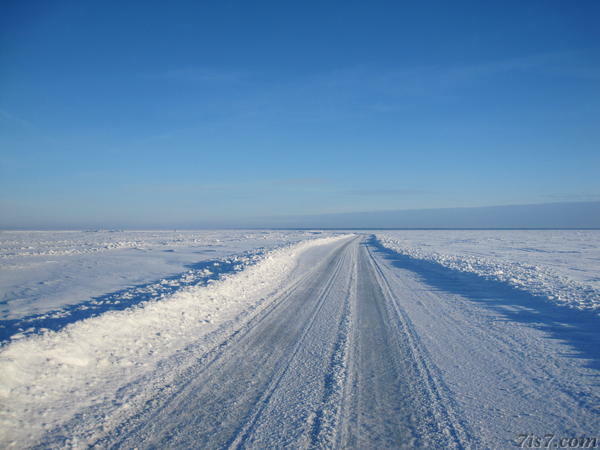 See also: Ice Road to Hiiumaa. Location: 58°38'30"N 22°37'14"E on: Google Maps, OpenStreetMap, Maa Amet.